Network Rail are delivering a signalling renewals project along the Norwich to Lowestoft railway line and will be undertaking signalling commissioning activities during a 9 day track blockade. Works will commence on Saturday 23 March through to Monday 1 April 2019. 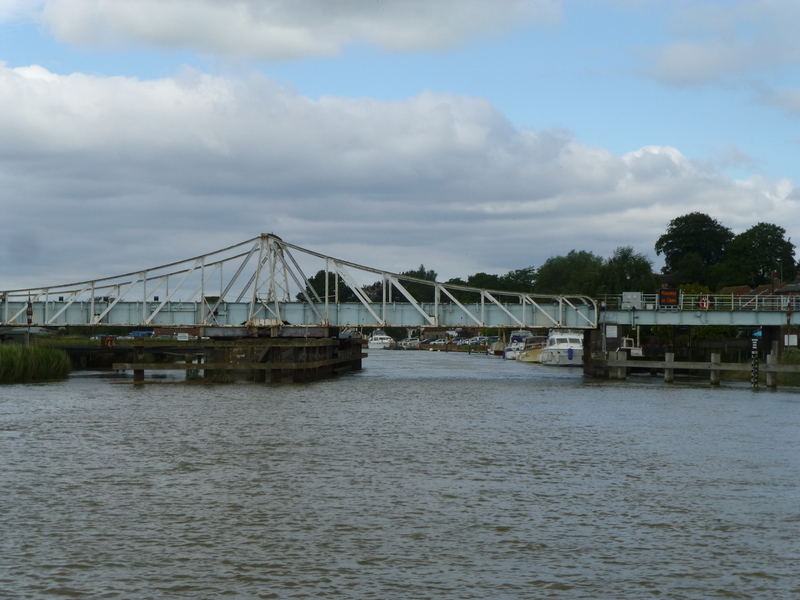 During the first weekend (23 – 24 March) Reedham swing bridge will be under the control of the signalling tester in charge (TIC), this will require the swing bridge to be locked down in either the open or closed position depending on the testing activities being carried out. During this testing the bridge will be out of use to the river traffic users for a 12-18 hour period, this will be mostly over the night time period. More detailed information will be shared as and when it becomes available, but vessels wishing to access under this bridge need to make advanced plans during this project. Dock is out of action and cannot be used by any vessels until further notice. A further notice will be produced when the pontoon can be used again. The NSBA are concerned about the possible impact of the review on navigation rights and have made their response as an organisation – details here. Notice is hereby given that the navigation channel on Hickling Broad will be restricted to vessels during weekdays from Wednesday 28 November 2018 until Friday 29 March 2019. Mariners must be aware that during this period access to ‘Catfield Dyke’ and the navigation channel adjacent to ‘Whiteslea Lodge’ will be restricted due to the presence of dredging operations. The navigation will remain open but mariners must exercise great care whilst proceeding past the works. All equipment will be lit and signage will be in place to warn of restrictions. Notice is hereby given that ‘Hoveton Viaduct 24hr Mooring’ will be partially closed (downstream) to navigation for re-piling and refurbishment work from Thursday 6 December 2018 until Friday 22 March 2019. During this period there will be no public access to this part of the mooring and therefore no access from the mooring to the adjoining boardwalks. If there is a specific need for access to the mooring or Hoveton Viaduct Broad Boardwalk please contact Adrian Sewell on 01603 756066. The Government has asked for an independent review of England’s National Parks and Areas of Outstanding Natural Beauty (AONBs). 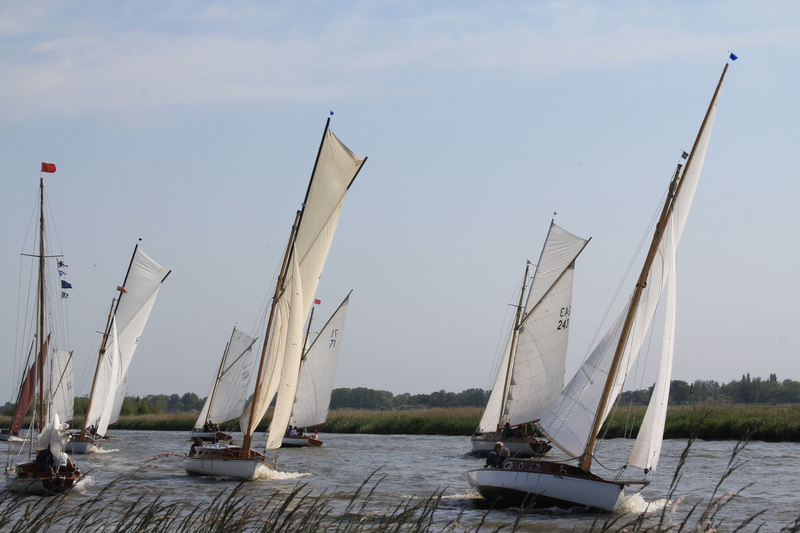 As a member of the National Parks family, the Broads are included in this review. Already the review team, led by Julian Glover, have visited the Broads and the Broads Authority has prepared a draft response to them. This was published with the papers for the recent Broads Authority meeting – link to document here. The NSBA are concerned about the possible impact of the review on navigation rights and will be preparing their own submission before the consultation deadline of 18 December 2018.